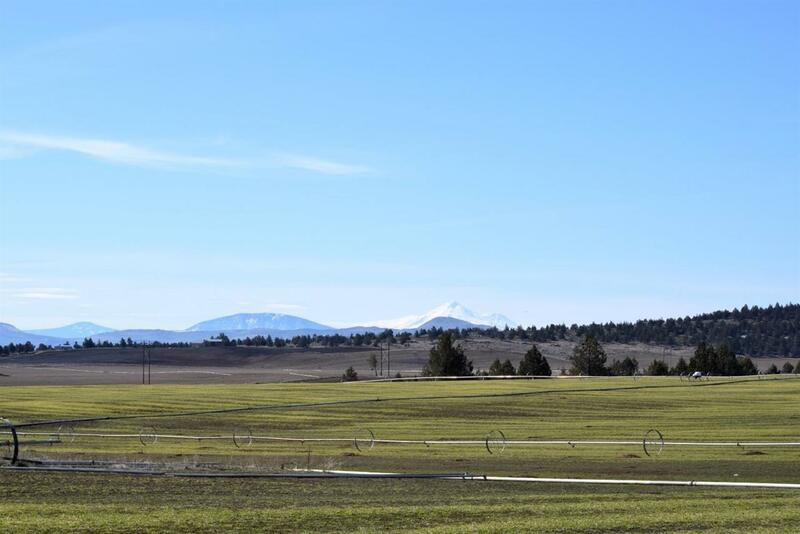 This peaceful 100 acre farm features a 3 bedroom, 2 bath, ranch style house with a fabulous view of Mt Shasta from the large open living room. The central kitchen has a peninsula with a breakfast bar, and a walk in pantry with ample storage. There's a large laundry/utility room which is utilized for crafts and office space. This home has a well designed floor plan with nice sized bedrooms situated to take advantage of the beautiful views. This home could really shine with some updating and attention! The property has 2 storage buildings and has room for horses, cows, goats and more! Use your imagination and follow your dreams! There are 38 acres irrigated from the well (permitted) which is currently rented and growing organic alfalfa. 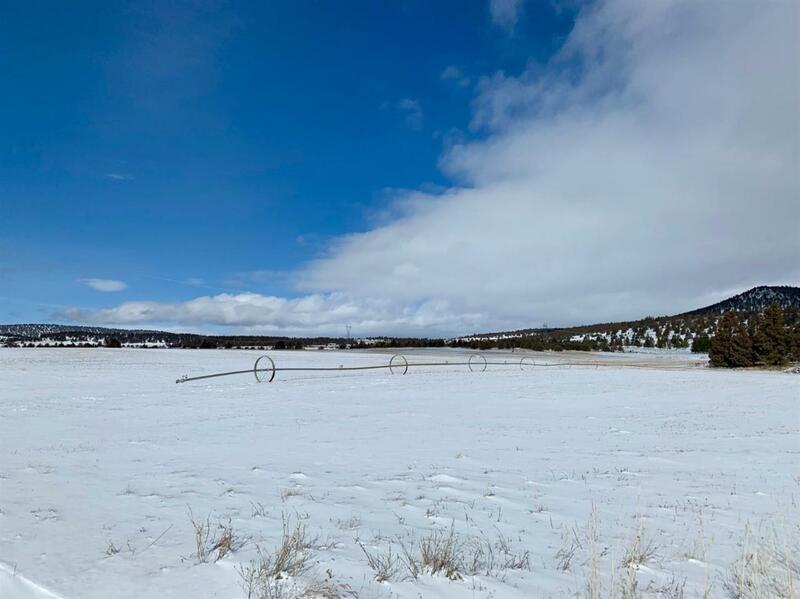 This farm sits in a private setting, yet not too far from the local market, and just 30 minutes to Klamath Falls.